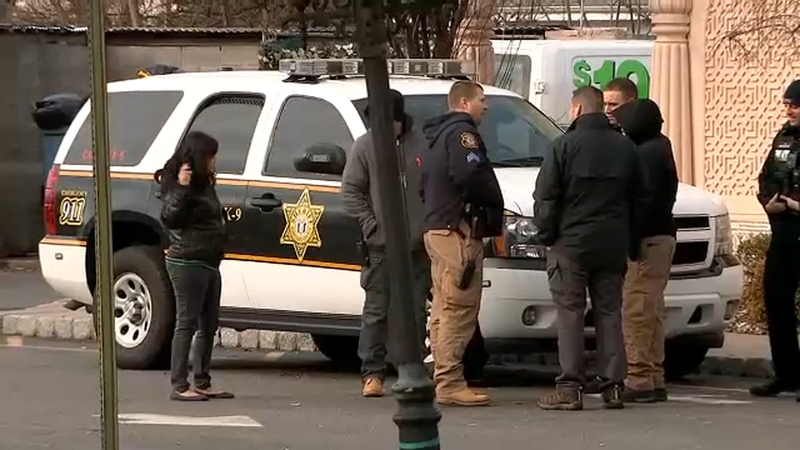 EDISON, New Jersey (WABC) -- One man is dead and another was critically injured after a shooting in Edison, New Jersey early Saturday morning. The shooting happened just before 2:00 a.m. outside the Akbar Restaurant located on Cortland Street where a Reggae event was being held. Police said a 31-year-old Newark man was pronounced dead at the scene. Police have not released the victim's name. Police have not announced any arrests or charges, and an investigation is ongoing. Anyone with information is asked to call Detective Long of the Edison Police Department at (732) 248-7531, or Detective Connolly of the Middlesex County Prosecutor's Office at (732) 745-3254.